Van Leeuwen–one of the biggest pipe,fittings and flange stockist in the world come to visit us. The Van Leeuwen Pipe and Tube Group was founded in 1924. 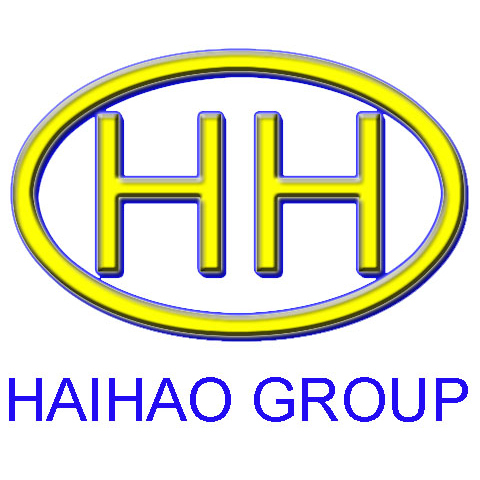 The Group has approximately forty branches spread throughout Europe, the Middle East, Asia, Australia, and North America. 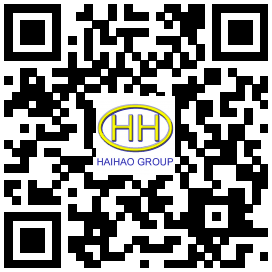 Through years of development, they are not only do stock business, but also deal with kinds of projects. Since Van Leeuwen has acquired our customer Ferrostaal Piping Supply, they pay special attention to our company. Van Leeuwen mainly purchase pipe fittings and flange at local markets. 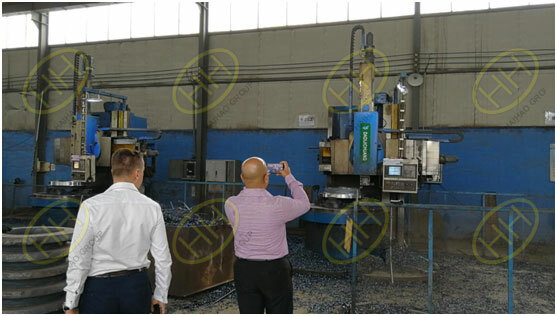 This year they plan to change the strategy that import pipe fittings and flange from China. Then the huge stockist-Middle East branch of Van Leeuwen start their trip to China. It’s a great honor that they chose to meet us first. 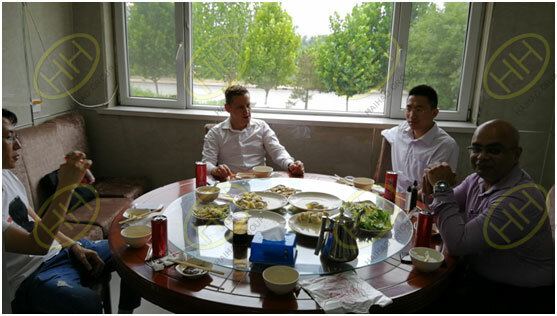 After arriving our factory, the first thing is getting to know the basic information of our company through the form of questionnaire. It’s really professional. We discuss the delivery time and payment terms in depth. And they also elaborate their requirement of welded or seamless for different sizes pipe fittings. 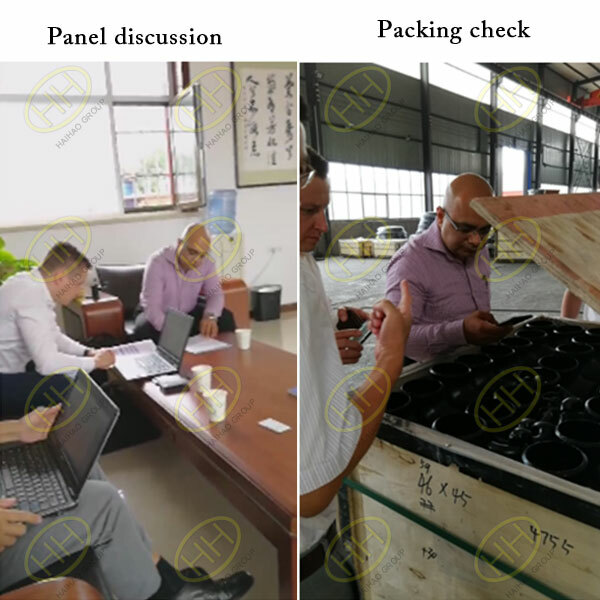 After communication with us, they visit our workshop, look at the production process, packing and marking. They are satisfied with us,and ask their colleague in Middle East to send inquiry to us at that moment. They would like to cooperate with us through a trial order. And we also looking forward to the first cooperation with Middle East branch of Van Leeuwen.